International breaks have often been met with great apathy in recent years, with fans interested only in the progress of their club side after falling disengaged with the England national team. Yet the feeling appears to have changed, with Gareth Southgate’s team sparking a new interest in the national side which will have only enhanced after another successful international break. 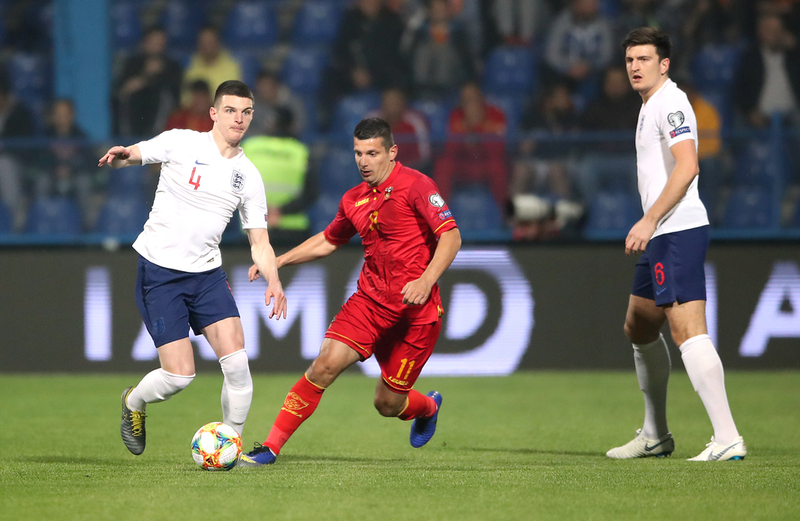 Winning by a combined aggregate score of 10-1 in their first two European Championship qualifiers against Czech Republic and Montenegro, there is plenty to feel optimistic about heading into both the Nations League and Euro 2020. There was even more reason to feel cheerful after two of the latest players to don the Three Lions made a positive impact in their first squad. Both Callum Hudson-Odoi and Declan Rice made their England debuts at Wembley against Czech Republic on Friday night, before then being handed their first full starts against Montenegro on Monday. Both impressed in doing so, showing great maturity for their age and played as they have when given the opportunity for their club sides this season. The quality of opponent may not have been comparable to what they face in the Premier League, but they were aggressive and physical enough to make weaker characters shirk and go into hiding. Yet neither of them did, with Rice constantly offering himself in possession and keeping the team ticking over as they patiently built from the back. Even on the rare occasion in which he lost possession, it seemed as if he had the ball back at his feet within seconds every time he lost the ball. As for Hudson-Odoi, his task was to be far more expansive than his fellow full debutant and did so with real aplong, showing a great fearlessness with the ball at his feet. The highlight of his evening came when he helped assist Chelsea teammate Ross Barkley’s first goal of the night, cutting in from the left flank before firing a shot-come-cross that Barkeley diverted in. Both certainly justified Southgate’s decision to include them from the start, with both players responding well to the hostile atmosphere that surrounded them, Hudson-Odoi in particular, who was the target of racist chanting. 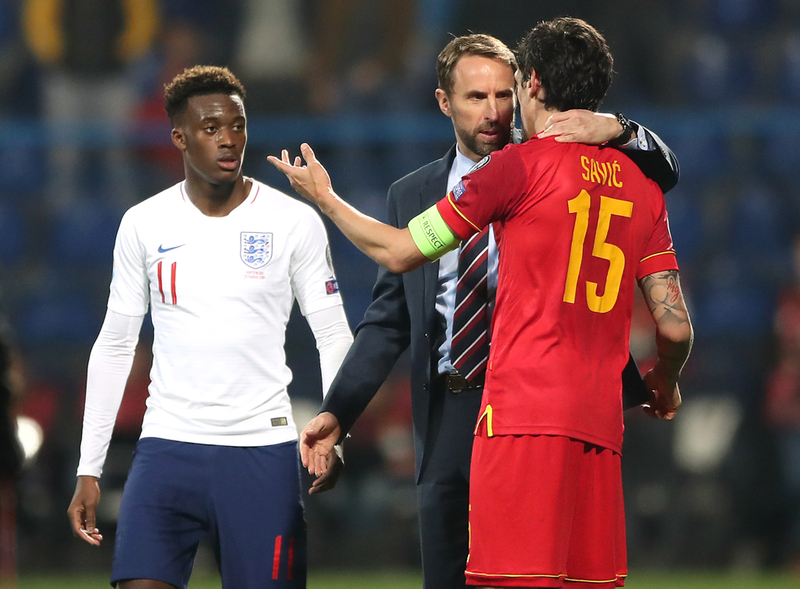 On Hudson-Odoi’s performance, Southgate said: "Young Callum Hudson-Odoi, a fabulous performance, he's shown us what he's shown us all week. Rice’s performance may not have been as eye-catching, but he was certainly as effective in his own manner, sniffing out danger through the middle of the pitch and remaining tidy on the ball. In a game against such an opponent, you don’t want your defensive midfielder to be pulling up trees, making it the perfect night’s work for the West Ham man. He has done all he can to stake his claim for a place in the team, as has Hudson-Odoi, although they face more experienced competition in their roles. For Rice, he must fend off the likes of Jordan Henderson, Eric Dier and Harry Winks to be England’s holding midfielder, while Hudson-Odoi has the daunting challenge of Marcus Rashford, Raheem Sterling and Jadon Sancho for a place in the wide roles. 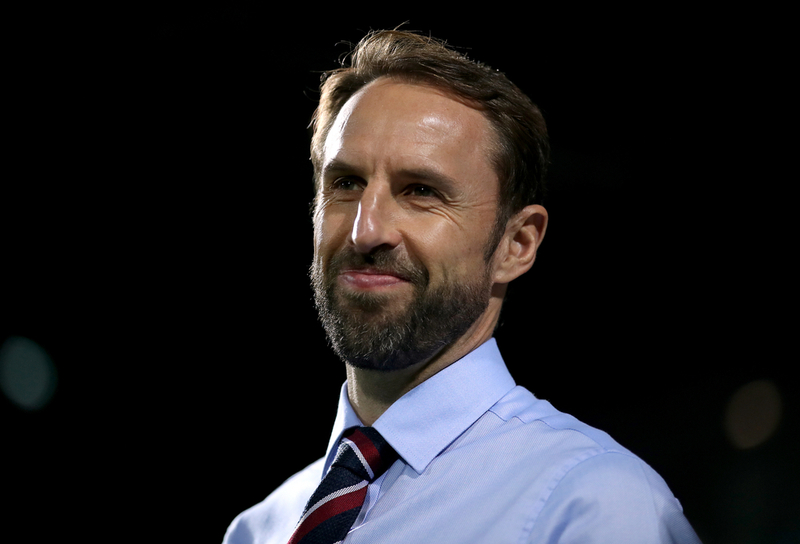 If this recent international break is anything to go by, the future is certainly bright for the England team under Southgate, who will continue to give the best young talent the chance to prove themselves with the senior squad.